BOO!! Ah! Don’t be scared, the Halloween Haunt Street Walk brings the fun of Halloween out in to the daylight and invites kids of all ages to head to downtown Fergus for a frightfully fun time! There will be witches, ghosts and spooky creatures amongst us, wondering in the shops, creeping through the streets and possibly checking out books at the public library too, (because even ghosts like a good ghost story). The Halloween Haunt Street Walk invites trick-or-treaters to roam through Downtown Fergus on Saturday, October 27 between 10am – 12pm. 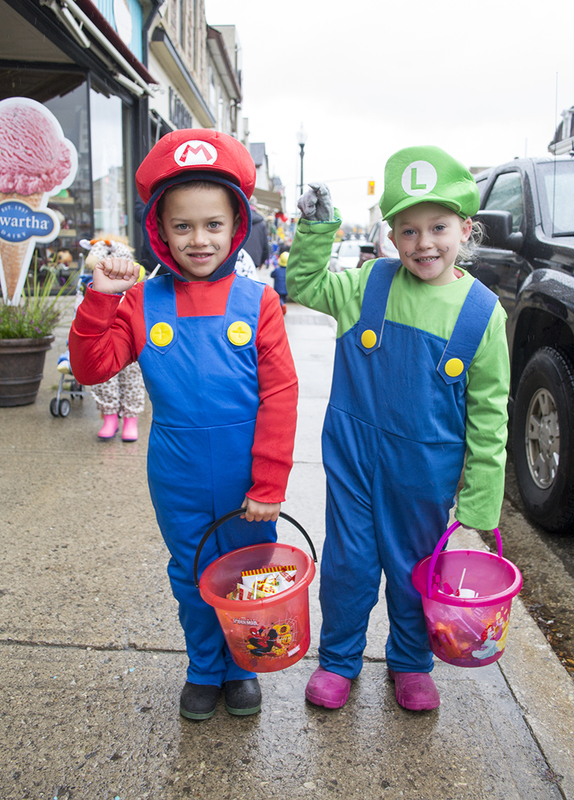 It’s all about the spirit – or spirits – of Halloween brought to you by the Fergus BIA. 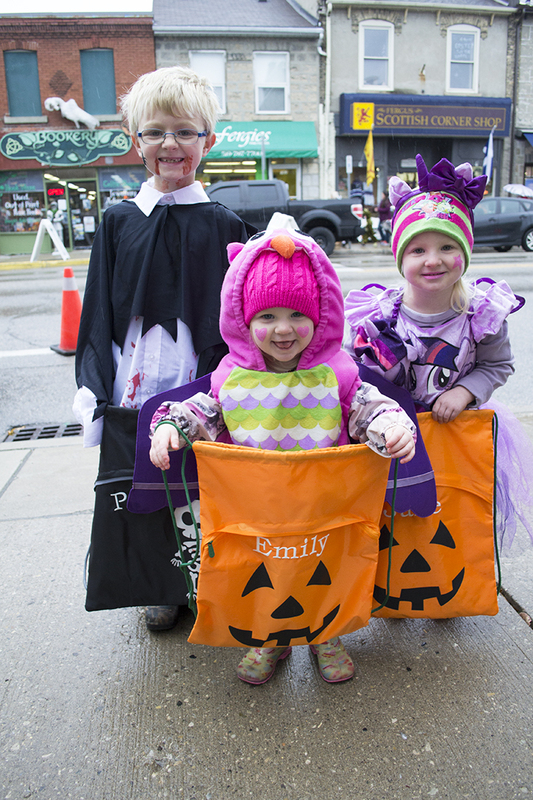 Get your costume on and head to Downtown Fergus, where participating shops will open their doors and welcome in little monsters, princesses and super heroes too (and even their parents), to enjoy sweet treats and enjoy some Halloween fun! The Halloween Haunt Street Walk is geared for younger children and is all about family-friendly fun. So bring the little monsters and wander about our historic downtown. We’re sure you’ll have a Spooktacular time!